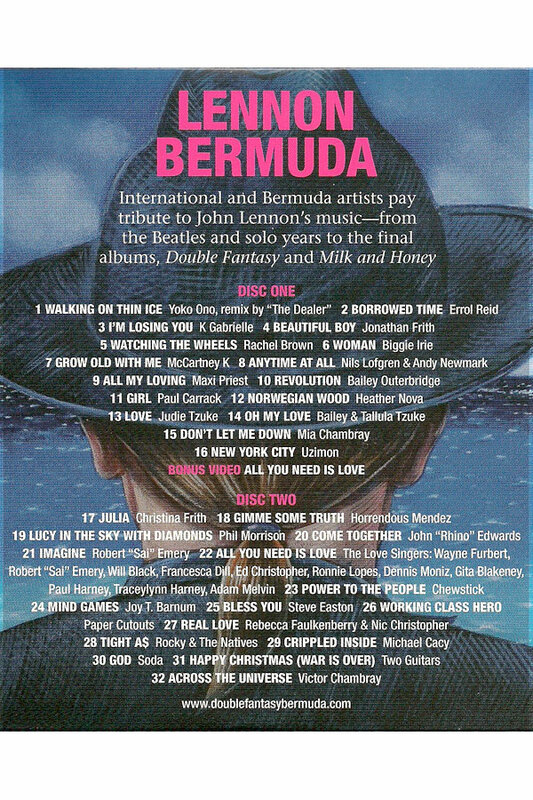 Double CD with 32 songs plus a BONUS VIDEO of ALL YOU NEED IS LOVE. 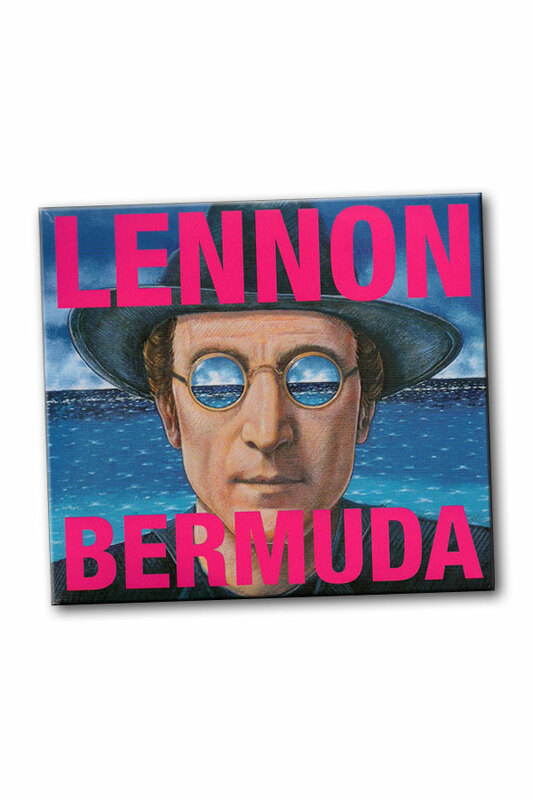 This Bermuda release is not available on iTunes. Please see "Additional Images" for track listing.